Almrausch also had a Fahnenweihe for their new flag during the weekend. The parade through downtown Vancouver included a horse drawn carriage. 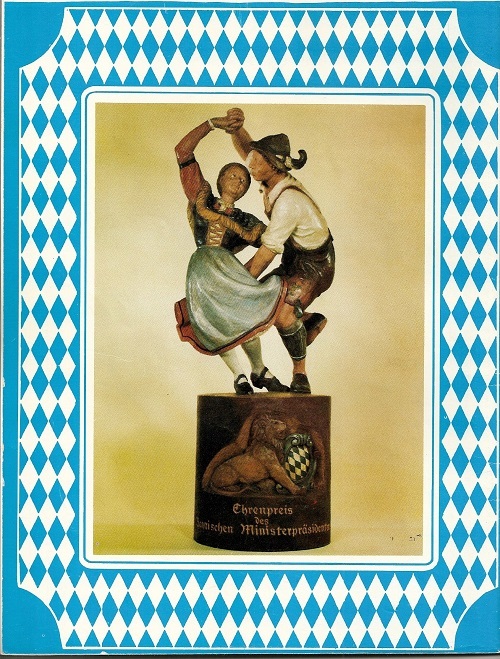 Two Blaskapelle from Bayern (Lenting & Büchlberg) provided all the music for the weekend. 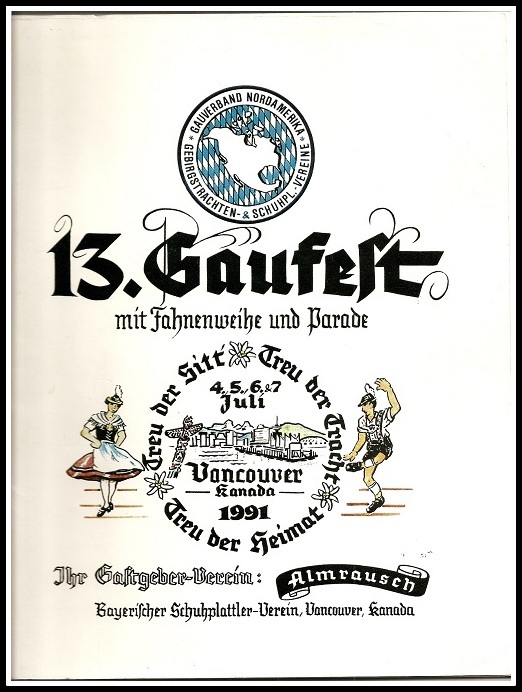 About 750 attended the Gaufest, representing 46 Trachtenvereine, including three from Germany. 11 Vereine participated in Preisplatteln. Gaufest First: Prizes were awarded to the top five places of Preisplatteln.